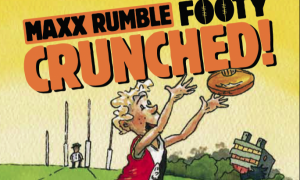 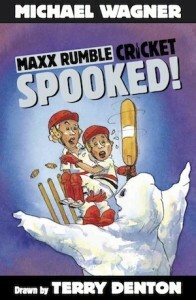 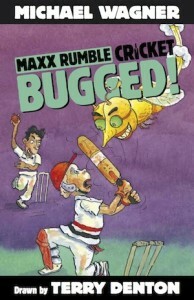 So many kids liked the Maxx Rumble Footy series that we decided to make a series about cricket too. 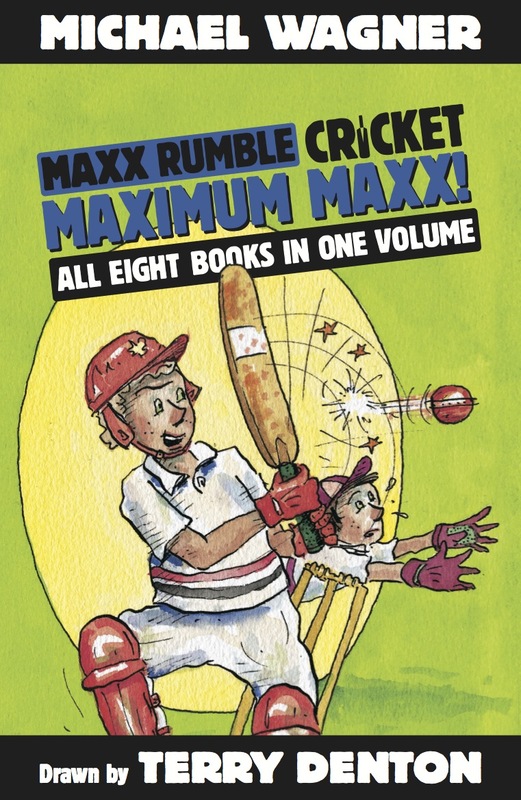 These 8 books follow Maxx through a crazy cricket season where he plays alongside his tiny but super-determined little brother, Rexxy. 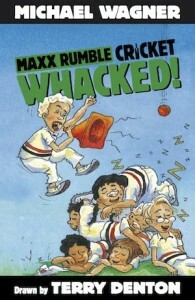 Keep scrolling to see rough illustrations of lots of their team mates. 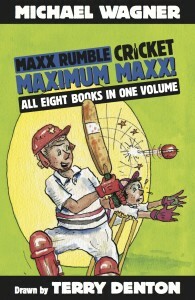 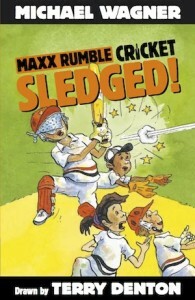 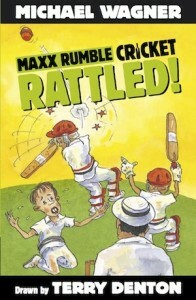 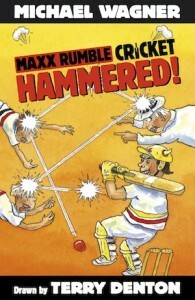 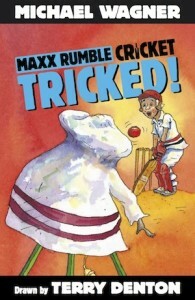 Click here to download free Maxx Rumble Cricket TEACHER’S NOTES. 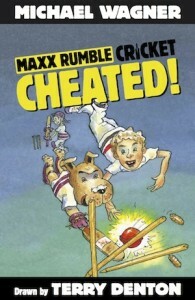 Terry Denton’s characters sketches for the cricket series.